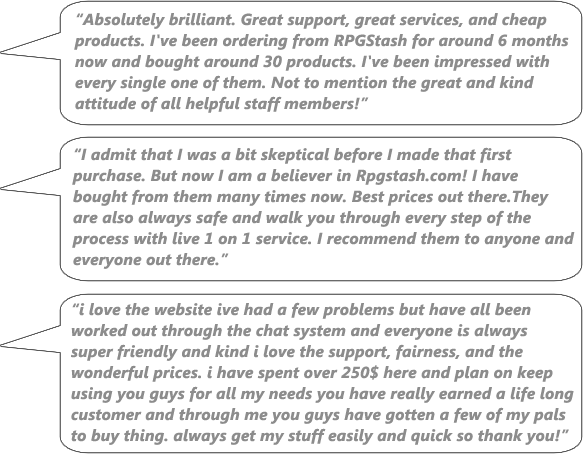 Here at RPGStash.com you can buy LoL boost cheap. Our League of Legends boosting service is fast and secure. Pay with mobile, sms, phone, bitcoin, paysafecard, credit card, debit card, prepaid card, gift card, PayPal, VISA, MasterCard, bank transfer, iDEAL, Sofortüberweissing, CashU, and many other payment methods.